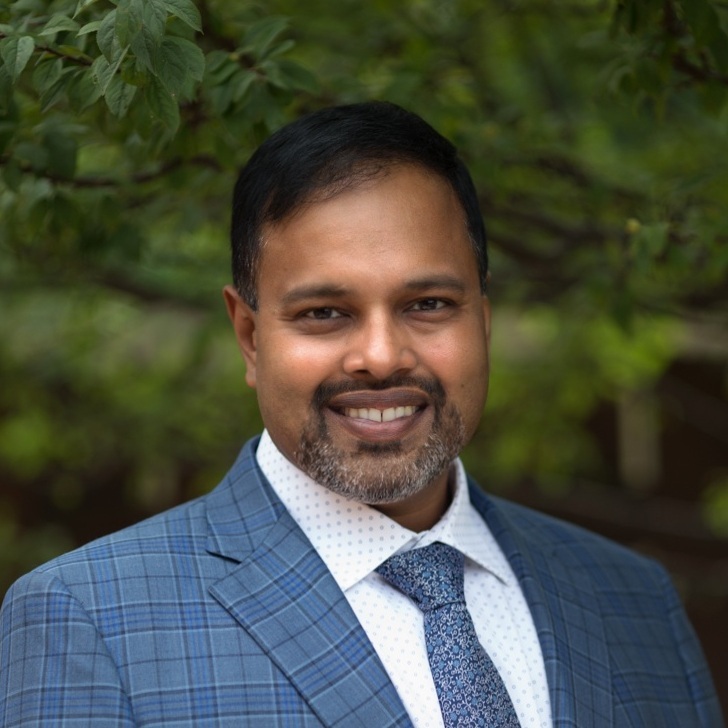 Dr. Seenu Hariprasad from the University of Chicago joins the program to discuss corticosteroids for the treatment of retinal vascular disease including diabetic macular edema, among other topics. Dr. Sridhar has served as a consultant for Alcon Laboratories and Thrombogenics. Dr. Hariprasad is a consultant or serves on the speaker’s bureau for Clearside Biomedical, EyePoint Pharmaceuticals, Allergan, Alimera Sciences, Alcon Laboratories, OD-OS, Novartis, Spark Therapeutics, and Regeneron.